Planning a Trip to Miramar Beach? Here’s All That You Need to Know! Vacations are the one thing most of us look forward to the entire year. Who wouldn’t want to go to a new place every few months and just explore what the world has for them? But it’s not that easy! In fact, it requires quite a bit of planning if you want all to go well. Whether its food, shopping, sightseeing or deciding accommodation, it’s best to have at least an outline of what you’re aiming for rather than going in blind. Especially when it comes to accommodation and transportation, it can be quite expensive. 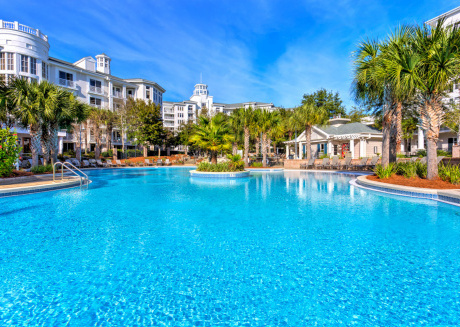 You can opt for hotels, resorts, or vacation rentals in Miramar Beach in Florida, depending on what kind of an experience you’re after. Similarly, public transport is going to be the cheapest for getting around the city but it may not always be available. And if that’s your choice of transport, you need to make sure that your hotel or vacation rental is in a place where it is available easily. Located just by the Gulf of Mexico, you’d think staying as close to the waters as possible would be the best option. But oftentimes, hotels and resorts located right by the ocean can be quite expensive. 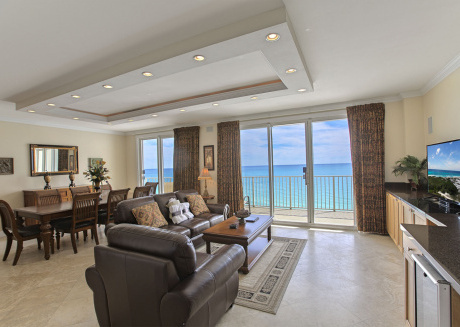 While some do prefer spending a heavy amount on accommodation, if you’re on a budget or want to get the best deal possible, it’s best to look for vacation rentals in Miramar Beach. 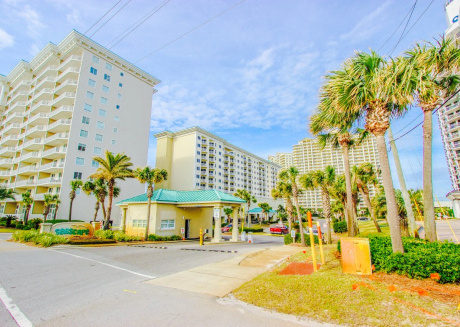 Hotels and resorts have several amenities that drive up the costs which is why renting an apartment, cabin or house at Miramar Beach is a better option. Especially if you’re planning on staying more than a few days and would like a little bit more privacy. They’re also a lot more family friendly so if you have kids, you won’t have to worry too much about keeping them quiet all the time. Vacation Rentals in Miramar Beach are not just significantly lower in price but are often also found to be close to the waters. It’s a win-win situation! June and July tend to be the most popular time to visit. That’s obviously because it’s summer, the weather’s great and the sun is shining bright! But if you don’t like a lot of crowds and still want to enjoy the beach, August is the month for your trip. The next on your list should be Baytowne Adventure Zone. The adventure park is the ultimate dream for adrenaline junkies! It has everything from zipline and rope courses to rock walls and bungee jumping. Baytowne Adventure Zone is also a great place for families because you have activities for kids as well as adults. So, no one’s going to get bored! It is close to a lot of vacation rentals in Miramar Beach so transportation is not an issue. After all, who wants to spend hours in a cab or bus traveling from one spot to the other? On the other hand, if you want to just chill and bond with your pals, Emerald Bay Golf Club is a good place to connect with them. It’s an 18-hole course and is definitely one of the best Northwest Florida. It also has quite a few discounts and promotions so if you book at the right time, you may be able to save up to 80% at Emerald Bay Golf Club. You can’t forget food, can you? Sunset Bay Café serves breakfast and lunch and is located right by the beach! Want to enjoy the beach and some good food? You have to try the café’s firecracker shrimp and for something sweet, the strawberry cream cheese French toast is epic! Reasonably priced, Sunset Bay Café is for everyone. Moreover, there’s no need for reservations! If it’s your first time traveling away from home, make sure to pack the essentials. Including, face wash, deodorant, lip balm, personal hygiene items, perfume/cologne, hair products, facial tissues, toilet paper, tweezers, and scissors. Having a small first aid kit, painkillers, allergy medicines and personal prescription scripts are also important. And if you’re going to Miramar Beach at the peak of summer, perhaps sunburn relief is good too! A small bottle of hand sanitizer can also be of good use at your picnic! Don’t forget to carry any chargers and a small backpack to carry around throughout the day. And lastly, a book. Books are essential for any trip! On chilly nights or whilst your sunbathing at the beach, reading a self-help book can relax your mind. Start Where You Are: A Journal for Self-Exploration is a self-discovery book by Meera Lee Patel. It serves as a daily reminder that having dreams and aspirations is good for you. And just because something doesn’t go exactly as planned, doesn’t mean it is bound to fail. For bookworms more into fiction, The Alchemist by Paulo Coelho is a classic! Although it is originally written in Portuguese, it has been translated into English and several other languages and is an international bestseller! And that’s about it. 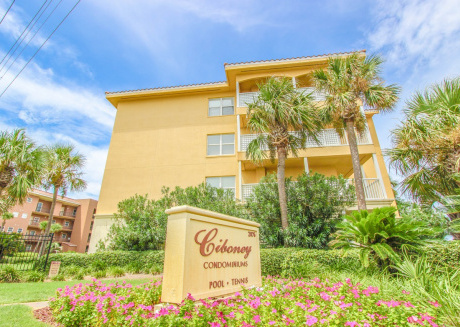 Take a look at the vacation rentals in Miramar Beach that we offer, at CuddlyNest! Book yourself an apartment and fly right out to enjoy your vacation. 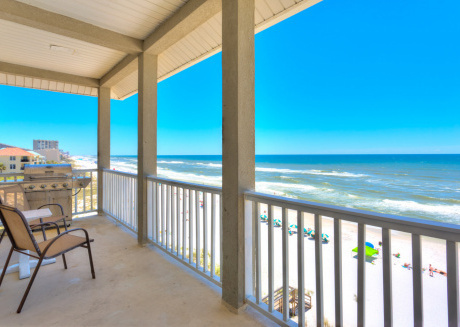 Let loose and make your summer memorable with our rental apartments in Miramar Beach.